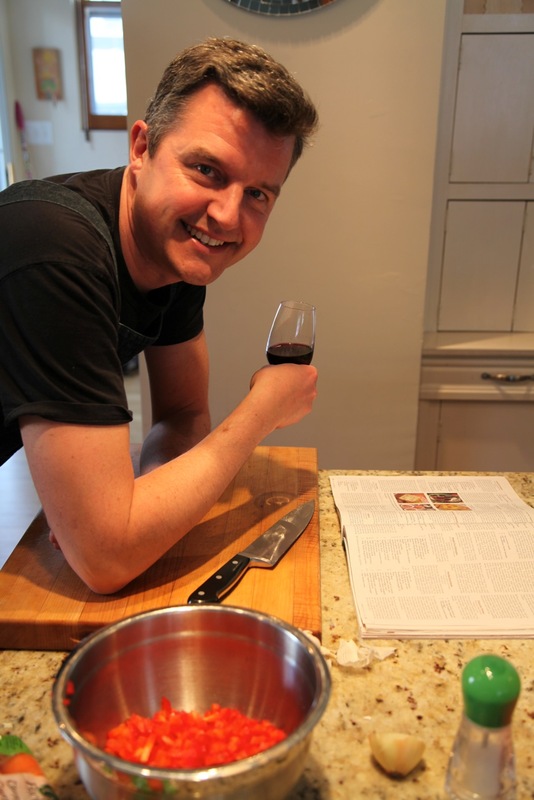 University of Windsor professor Rob Nelson has been chopping, grinding and braising his way through sauce-splattered pages of Saveur ever since his wife gave him a subscription to the food magazine seven years ago. Cooking quickly became his principal hobby and a welcome distraction from academic work as a historical researcher. At last count, he had prepared 1,000 Saveur recipes. Still he diligently scrawled notes into the magazine margins as a reminder of whether recipes were worth revisiting. Then in 2012 he was preparing for a European sabbatical and knew it would be unrealistic to lug his beloved magazine collection along. He noticed that Saveur’s website included a comments section for each recipe page and he began transferring his notes onto Saveur.com. Five days and 200 comments later, he discovered that each note automatically sent a message to one of the magazine’s editors. The next thing he knew, he was accepting an invitation to fly himself to New York and spend a day in the magazine’s test kitchen. Meanwhile, editor-in-chief James Oseland was putting together the magazine’s 20th-anniversary issue and wanted to feature Nelson and his story as illustrative of the ultimate Saveur reader.